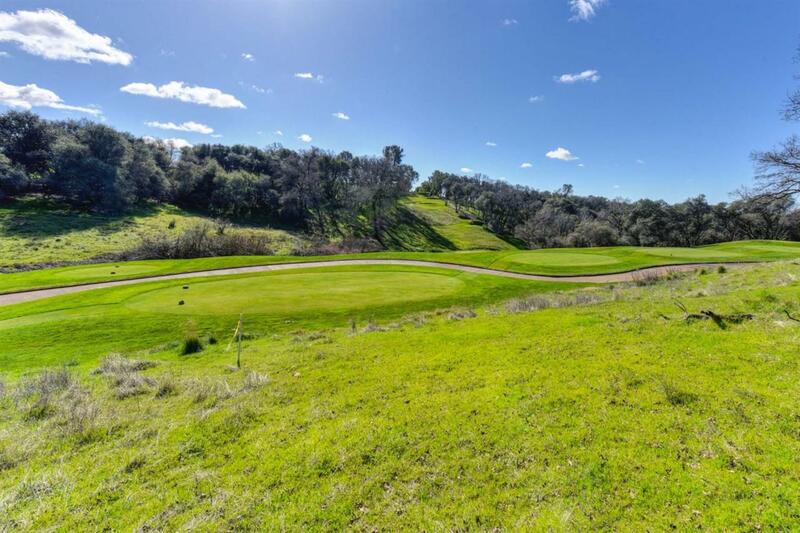 Beautifully treed .83 acre parcel located on a greenbelt with views of the 12th Tee Box located on the prestigious Serrano Country Club Golf course. This parcel features gentle topography and a Building envelope that is approximately 20,960 sq. ft.. Access with golf cart only a few blocks from the parcel. Five acre park is close to this parcel.